By now it’s clear that I love to travel. I’ve made a priority of it since my first big trip away to Cyprus and Egypt when I was 20. 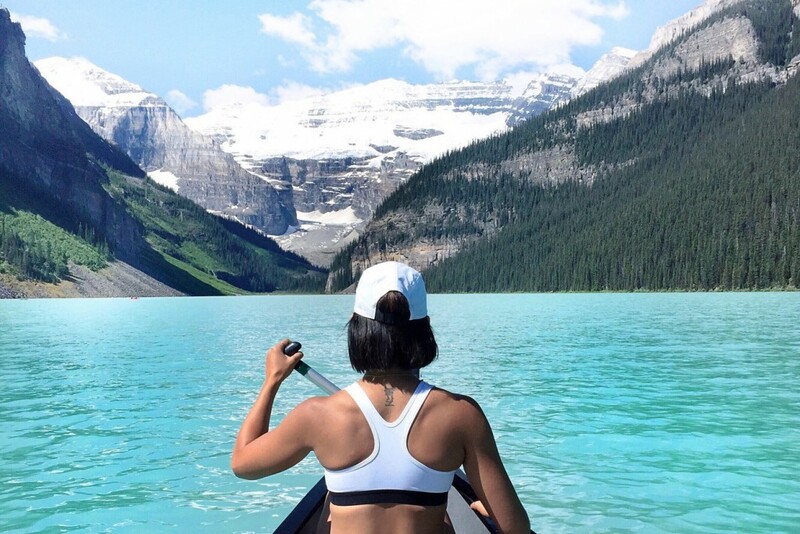 I’ve gone on tangents explaining why it’s important to expand your four walls beyond the city — the country — you live in, yet one of the things I’m most proud of is the fact that I’ve managed to explore a good chunk of Canada. Once you get a taste for travel, it’s easy to get caught up in the allure of the exotic. Yet appreciating where you’re from beyond your own immediate surroundings is just as fulfilling. Especially if you call Canada home. I lived in Vancouver for a couple years in my mid-twenties. It was there that I truly learned to love Canada. Up until this point, I don’t think I had travelled much within the country. While Vancouver itself is a beautiful city with tons to do (Grouse Grind, Seawall, etc. ), it was also close to so many sights in British Colombia in general. I loved surfing in Tofino, skiing in Whistler, horseback riding in Kelowna and camping under glaciers at Joffre Lakes. 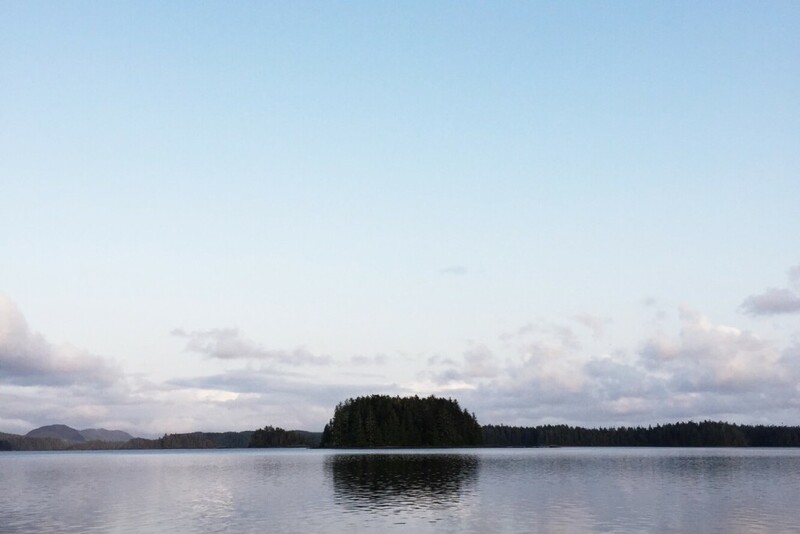 The kind of nature you find just outside of Vancouver may not be as accessible in Ontario, but it’s still there. 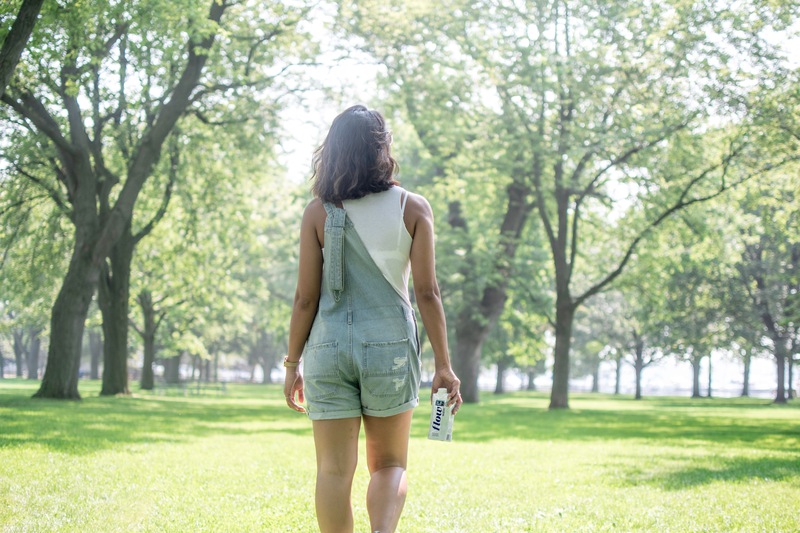 When I moved back to Toronto, It became a mission of mine to discover the beauty of my home province. Thankfully, my dad and mom moved out of the city (separately), allowing my brother and I to appreciate smaller towns a couple hours outside for the city. But I also wanted to see even more. 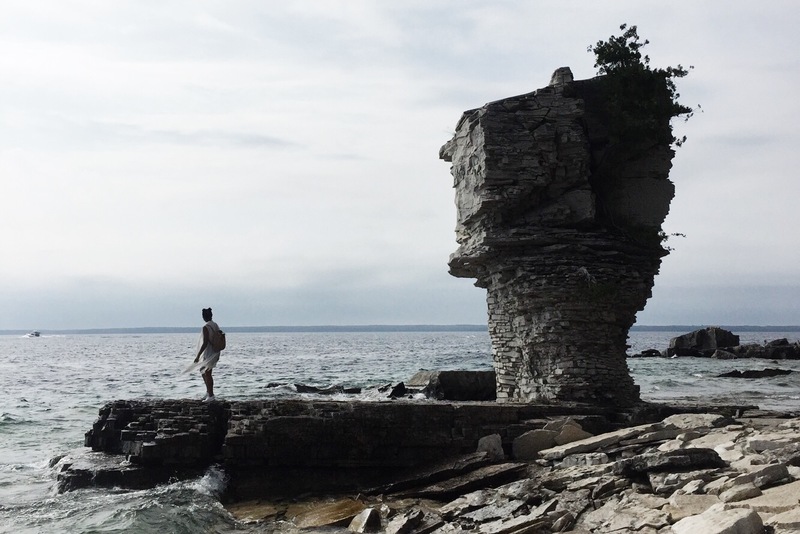 A couple summers ago I finally made my way to the Bruce Peninsula and fell in love with Flower Pot Island. The rock formations were incredible to behold. As bonus spots in Ontario, I also highly recommend Elora Gorge and Cheltenham Badlands. I always thought it was fascinating that many foreigners were more familiar with Vancouver and Montreal than they were Toronto. But after visiting Montreal a few times over the years, I understand the appeal of the Euro-Canadian city. Although it might be an obvious choice on my list to visit, I’ve been consistently surprised at the amount of people I know who have yet to visit this charming destination with its incredible food, beautiful old quarters and, of course, rich culture. I’ve always wanted to go to Banff and somehow never made it there while living on the west coast. So when a friend asked me to go there and Calgary with her, I was extremely excited. Banff was as breathtakingly beautiful as I expected and Calgary won me over with a surprise bid for my affections. As an avid cyclist, I loved the safe bike paths that connected the small city perfectly. The food scene was also impressive and overall the vibe was warm and welcoming. My first real taste of Canada was a road trip my dad took us on while I was in high school. We drove east all the way to PEI, stopping for sights and towns along the way. Although I remember having the best time, unfortunately I don’t remember many details from the trip itself. But what I do remember is making it to PEI and heading straight to the Red Sand Shores. My dad had been so excited to see it in person and it was everything he had hoped for. I would love to go back as an adult to soak it all up again. As I mentioned, I teamed up with Flow Water in writing this post and I have some exciting news to share. 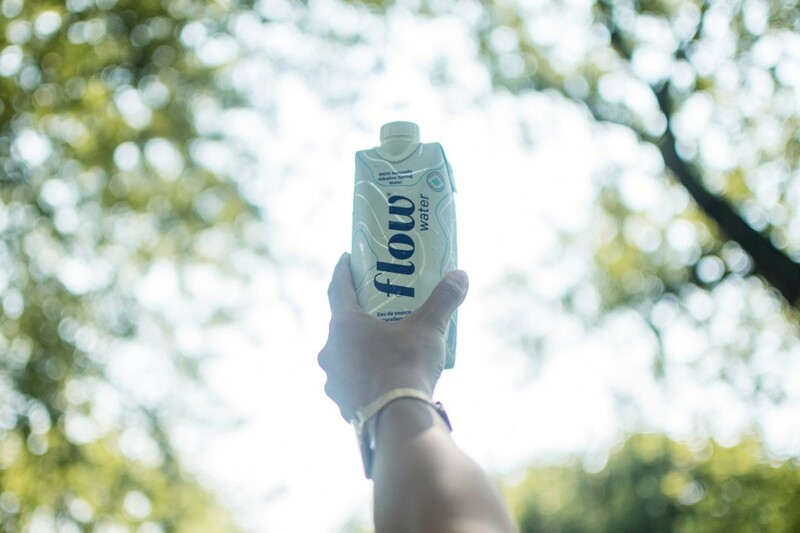 The new Flow bottles have a UID number, which you submit here to be entered into a contest for a chance to win a wellness retreat to Quebec City, Tofino or Grafton! There are 2 grand prize winners, plus gift cards + Flow water vouchers. Good luck!